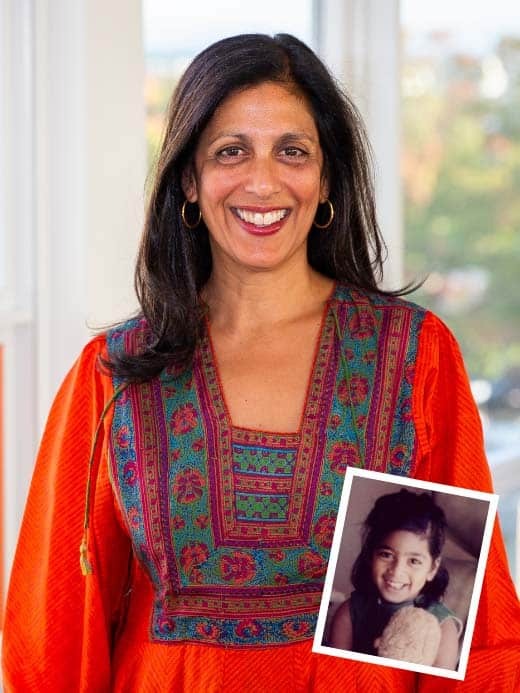 Swati Adarkar has a wealth of experience in research, communications, child advocacy, and public policy development, and is a champion for high-quality early care and education for children pre-birth to age eight. She helped found Children’s Institute and has shaped its growth since its inception, first serving as the organization’s vice president of research and communications. Under her leadership, the Institute has helped secure significant increases in public funding for Oregon Head Start Prekindergarten, Early Head Start, and Oregon’s newest preschool program, Preschool Promise. In 2010, Swati helped conceive the Early Works initiative, a community-driven demonstration project with sites in east Portland and southern Oregon. Swati has served on a variety of state committee and advisory councils, including former Gov. Ted Kulongoski’s Oregon’s Early Childhood Matters Advisory Council and former Gov. John Kitzhaber’s Early Childhood and Family Investment Transition Team. She is currently a member of the KITS Advisory Council, the Attendance Works Advisory Committee on Eliminating Chronic Absence, and the International Women’s Forum of Oregon. In 2011, Swati received the Women Leaders of Oregon Award from Portland State University’s Center for Women, Politics & Policy. Prior to joining Children’s Institute, she advised nonprofit organizations on public policy and communications, served as policy director for Children First for Oregon, and directed community affairs for Children Now. Swati holds a master’s in public administration from Harvard University’s John F. Kennedy School of Government and a bachelor’s in communications studies from UCLA.